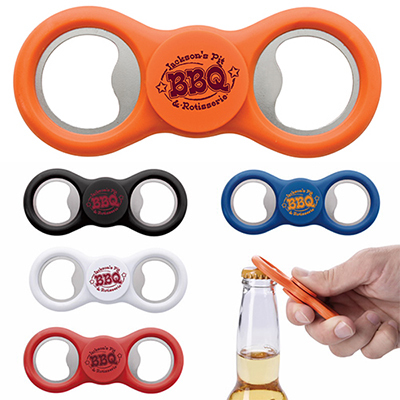 Here is a uniquely designed gift that will beat the stress out of your client's life. 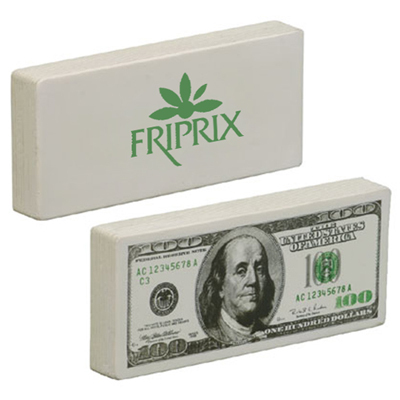 Promo Direct presents the Hockey Puck Stress Reliever, a popular promotional item among corporate clients. These cute custom hockey pucks are durable and immediately retain their original shape after each squeeze. 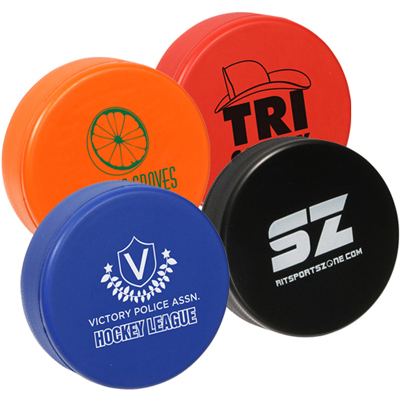 Each hockey puck logo will be personalized with your branding to launch your marketing campaign. 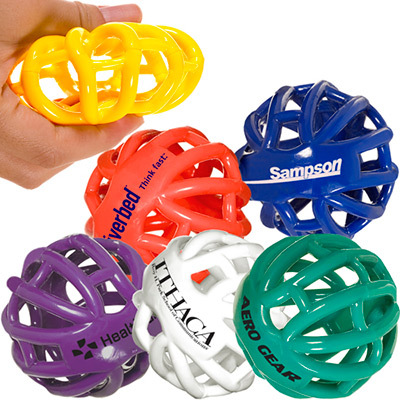 Place your order for the Hockey Puck Stress Reliever today! 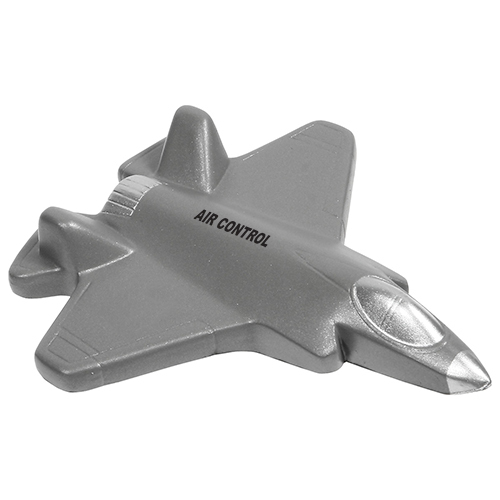 "Promo Direct team is always helpful and solves queries in no time. Great job!" "Got this for the fans of our college hockey team. "